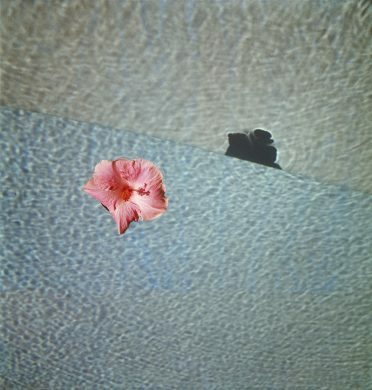 Although Lartigue is celebrated for his black-and-white work, a recent exhibition also revealed his mastery of color, surprisingly sensitive and fresh, and enriched our understanding of his work. First presented at the Maison européenne de la photography, Paris, then at Foam Fotografiemuseum in Amsterdam, Lartigue, Life in Color will be in display from October 28, 2017, to February 18, 2018, at the Maison René Char / Campredon Art Center, L’Isle-sur-la-Sorgue. 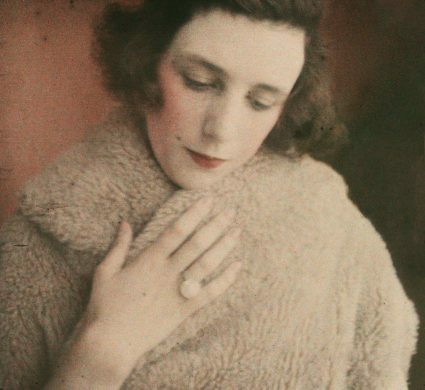 With the Autochrome process in his youth (1912-1927), then Ektachromes, from the 1950s until his death in 1986, both of which he found “perfect for expressing charm and poetry,” he was able to translate joy and passion, which he continued to express later in life in images that appear increasingly open and free. Lartigue, Life in Color was organized by the Association of Friends of Jacques Henri Lartigue, Ministry of Culture, France, with the support of the Maison européenne de la photographie, Paris. 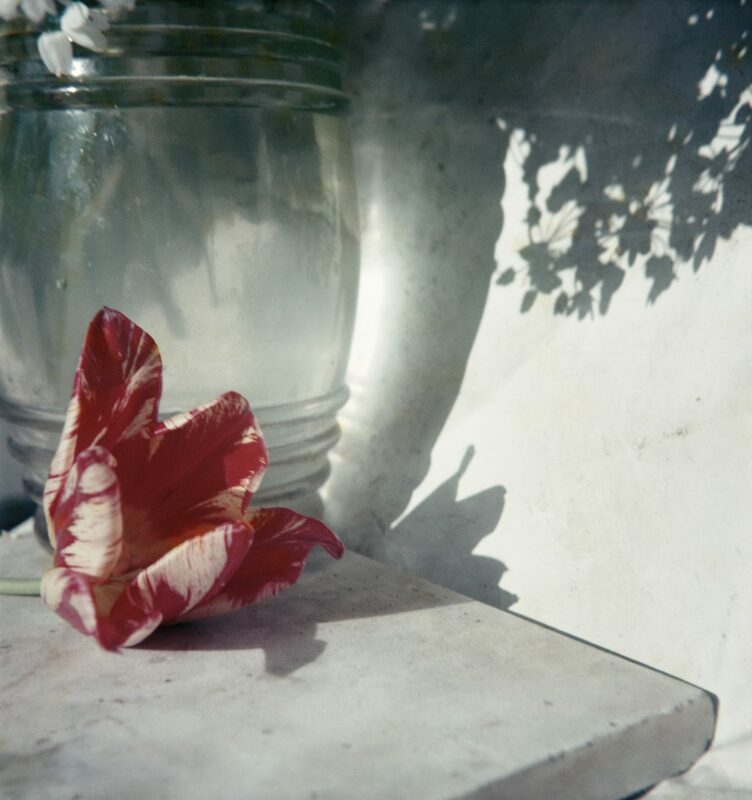 Curators: Martine d’Astier and Martine Ravache, in partnership with diChroma photography. Lartigue, Life in Color (Abrams, 2015).